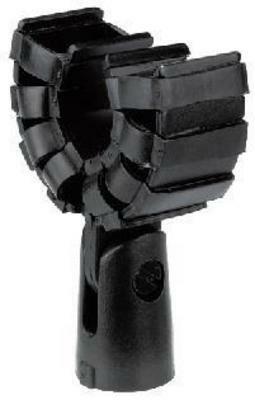 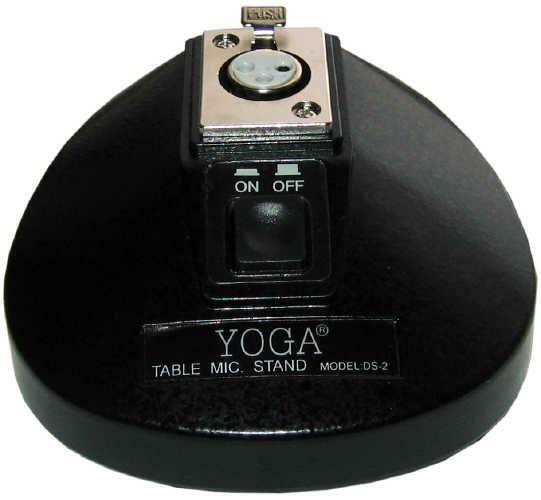 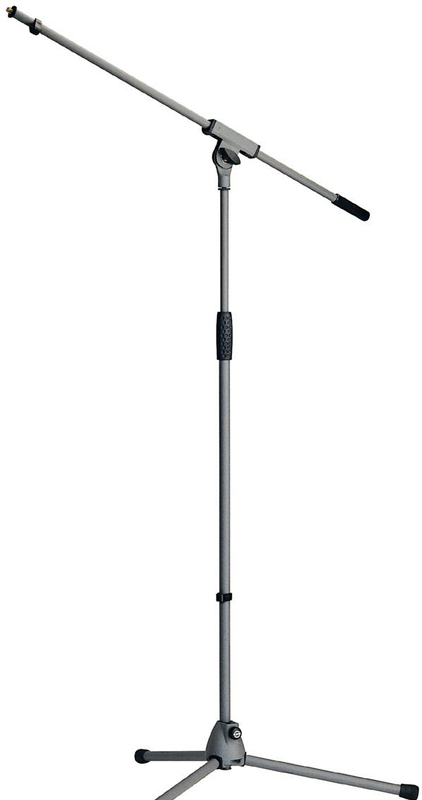 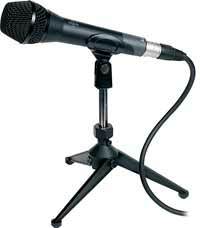 Microphone holder, shock-absorbing multiple rubber suspension. 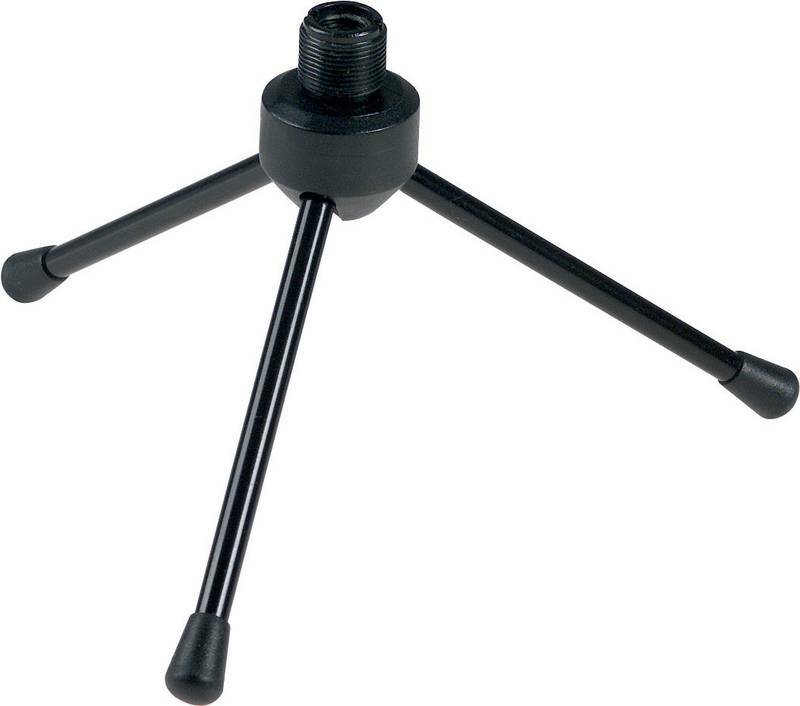 For microphones with Ø 25-30mm, with standard 16mm ( 5/8 ") inside thread. 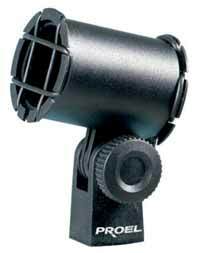 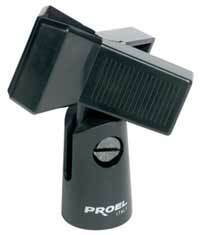 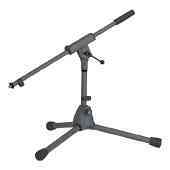 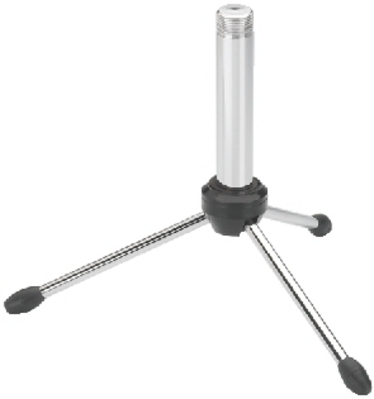 Combined with the adapter screw MAC-20 also applicable for stands with 9mm ( 3/8 "). 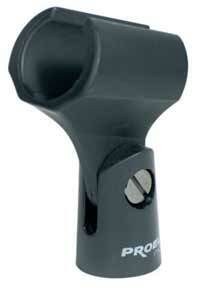 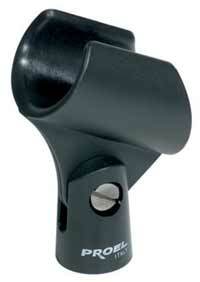 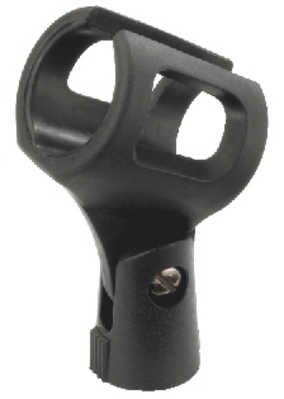 Microphone holder, Ø 32-42mm, of black, flexible plastic. 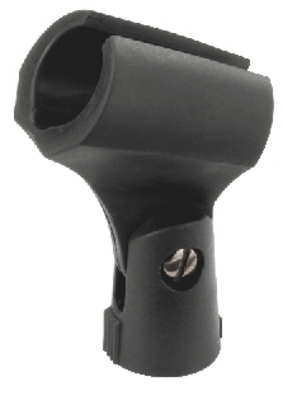 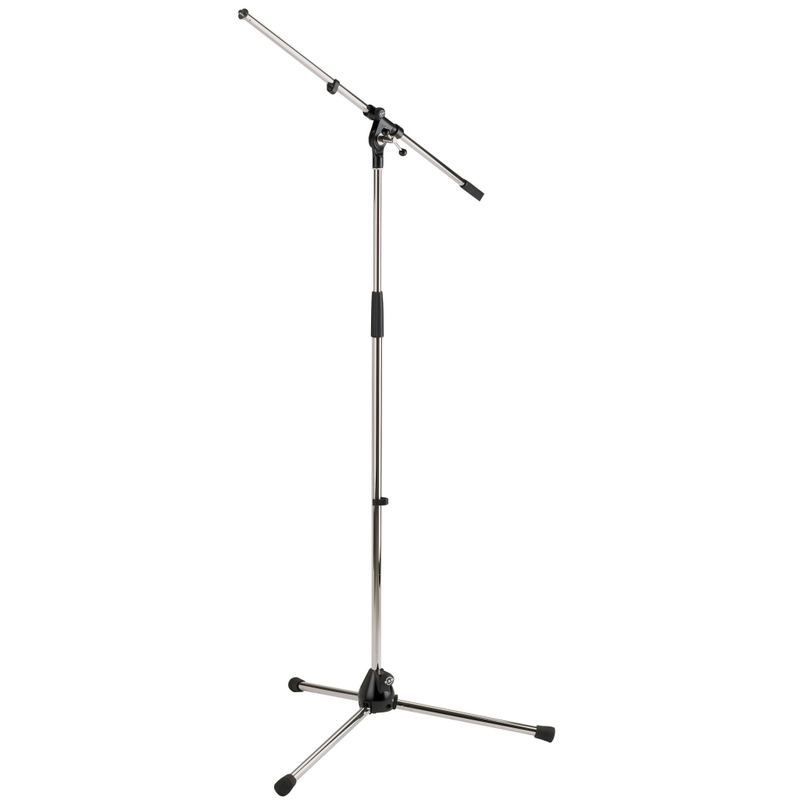 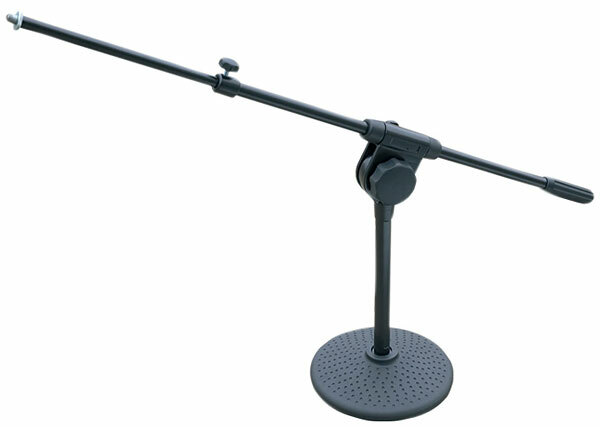 Microphone holder, Ø 25-30mm, of black, flexible plastic. 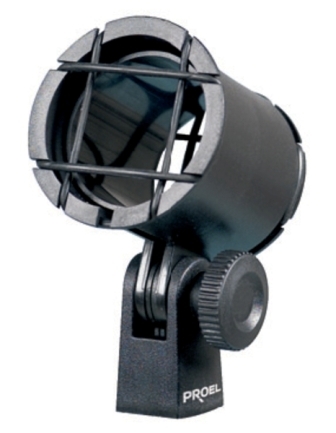 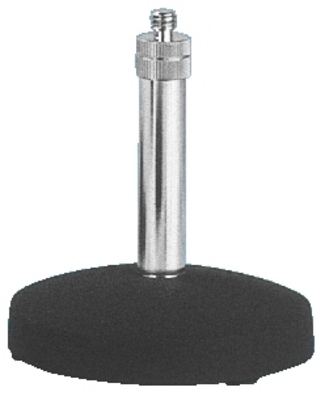 Microphone holders, metallic black. 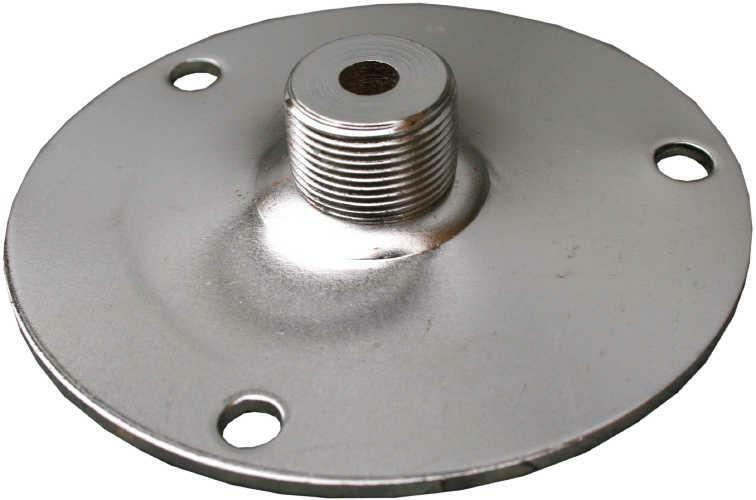 Thread: 9mm ( 3/8 ").